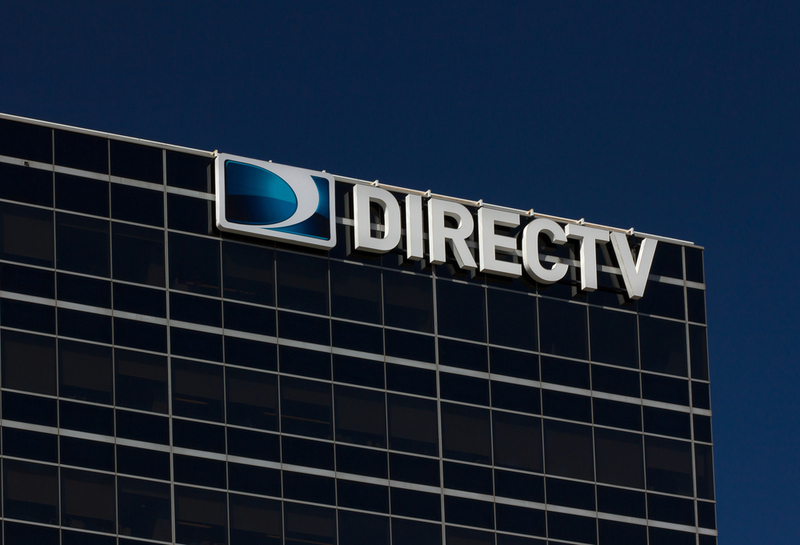 DirecTV plans to offer up 4K streaming in 2016. At the TranSPORT conference in New York, Senior Vice President of Video and Space Communications Phil Goswitz said the streaming provider has the capacity to launch up to 50 4K channels by next year. That’s in addition to its existing SD and HD lineup. I think the belief that there are technology challenges is a bit of a misinformed myth. I think technology throughout the entire ecosystem is ready. But I think content is king; the plane is ready to take off and there is no king on board. So we are moving into working with partners who are enthusiastic about it and we are bringing our cheque-books. DirecTV is concentrating on sports content, Goswitz said. You can already get 4K content via DirecTV, but it’s only for on-demand movies. Netflix also streams in 4K, but also needs more content that can handle such dense resolution.